Coffee Biz is a 100% NZ owned & operated company based in Auckland, with access to a nationwide network of service technicians. Coffee Biz imports and provides high quality, state-of-the art coffee machines to businesses throughout NZ, a great range of home or office coffee machines. 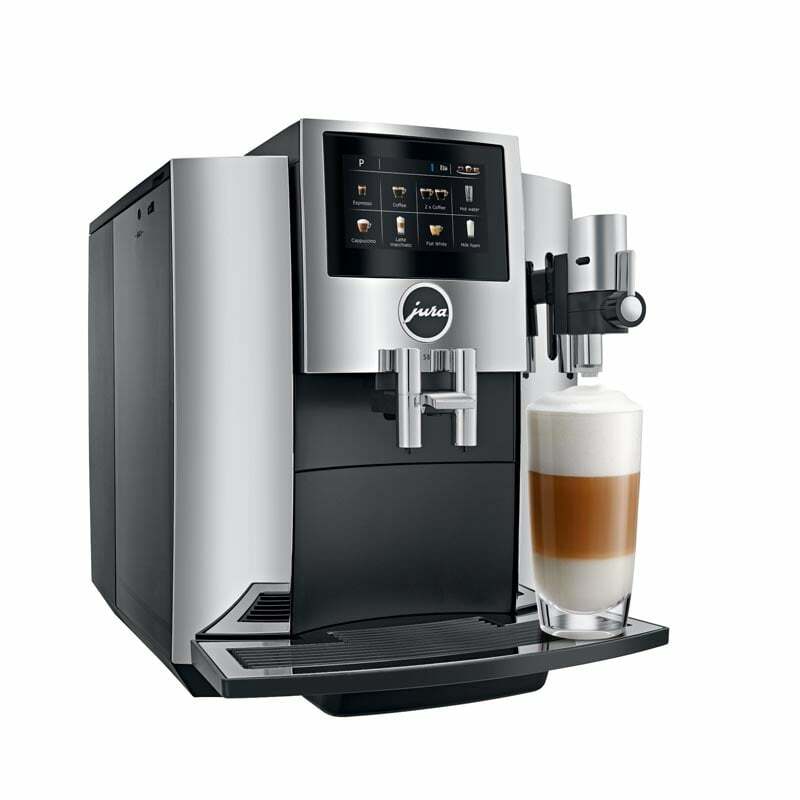 Coffee machines are a great way of providing fresh espresso coffee, specialty drinks and a diverse range of hot beverages, adding that café style atmosphere to break times and meetings. 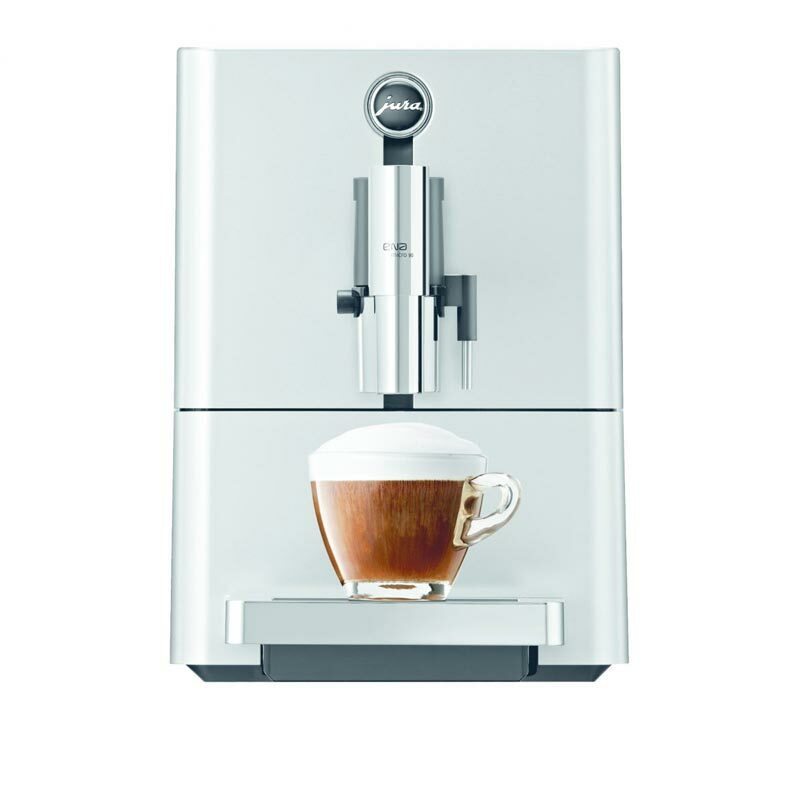 As the authorised Jura distributor our home or small office coffee machines are an asset to any discerning coffee drinker, providing either that café quality fresh coffee boost or luxurious cappuccino at the touch of a button. We have many vending machine types available, including the latest in Italian technology from the Necta. Our friendly team are always happy to discuss your individual requirements to ensure we find the most suitable and affordable option for you. We also provide a network of technicians & distributors throughout NZ. In addition, we hold an extensive range of spare parts for Necta machines, as well as offering full workshop repair and refurbishment for the Necta coffee machine range. Our FREEPHONE service will offer you technical support and comprehensive advice.